When the warm weather finally arrives in Southwestern Pennsylvania, you don’t want to deal with an air conditioner malfunction. Let’s make sure your cooling system is operating at peak reliability, efficiency, and capacity with an annual tune-up from DiPaola Quality Climate Control. The service is quick, causes no mess, and we accommodate your schedule. Our NATE-certified, Elite Level technicians follow the strict and proven procedures that optimize overall performance, enhance air quality, and extend equipment life. DiPaola Quality Climate Control offers comprehensive maintenance programs with a ten-year labor warranty. 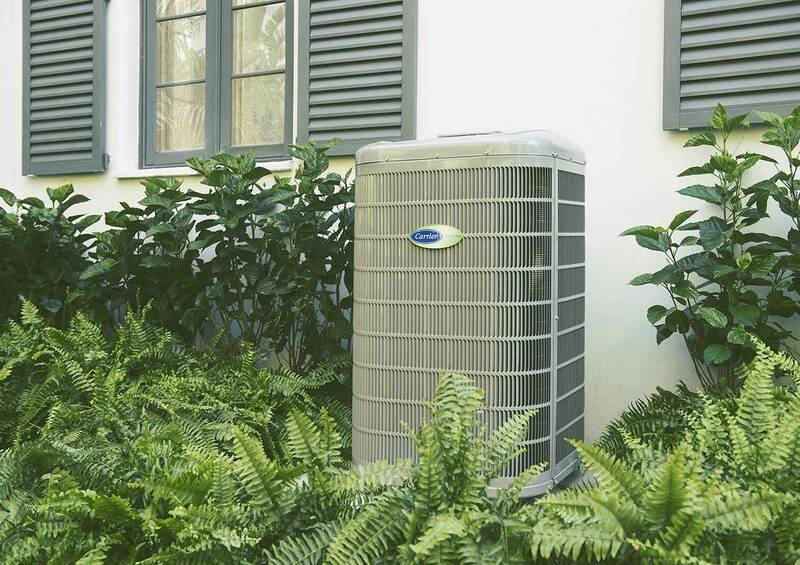 We take on the work and worry, keep all makes and models of air conditioners in tip-top shape, and significantly trim cost of operation and ownership. Call on our team for all your air conditioner service needs! From central cooling systems to heat pumps and ductless models, we restore factory-like condition, keep you informed, and help you avoid disruptive and expensive repairs. Give us a call at 724-620-4376 to learn more about the many rewards of preventative air conditioner service from DiPaola Quality Climate Control. We enhance comfort across New Eagle, South Park Township, Jefferson Hills, Venetia, Clairton, McMurray, Donora, Monongahela, Gastonville, West Newton, Bentleyville, PA and surrounding areas.